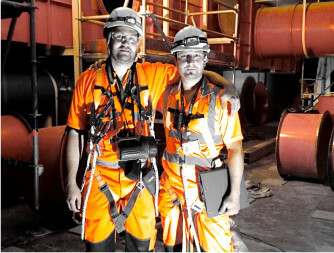 independent work abroad (Czech Republic, Hungary). 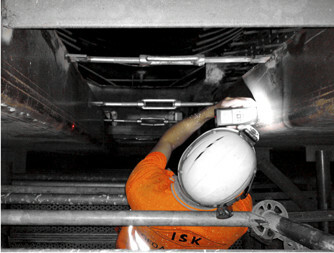 We use the quality management system 9001. 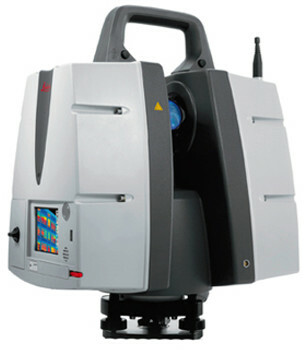 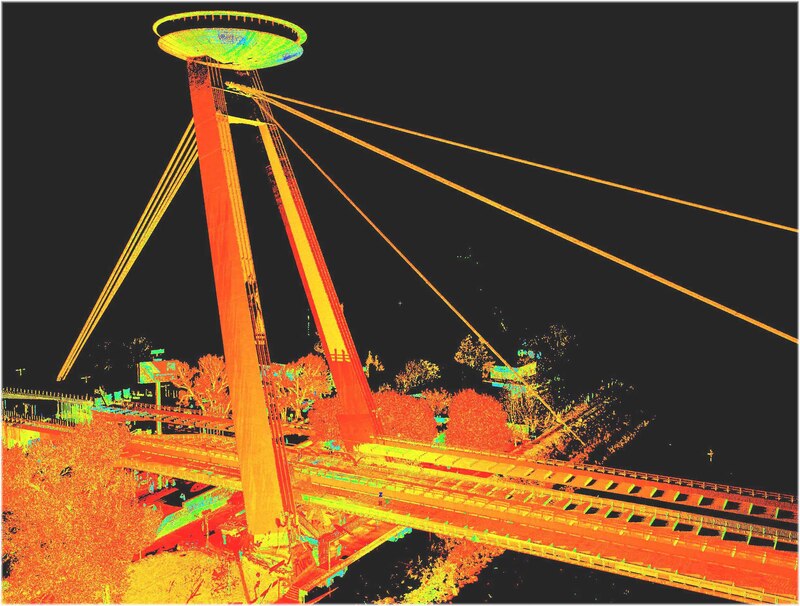 GPS systems Leica 1200, digital level Topcon DL101C, laser scanner Leica P40, calibrated photogrammetric camera Canon 5D. 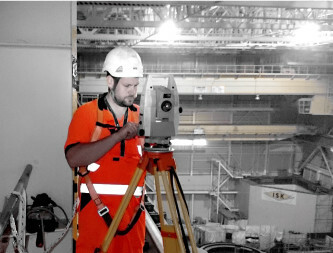 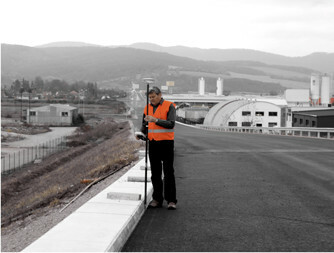 Geoaktual carried out Engineering Surveys during construction of nuclear power plants "Completion of MO 34" . 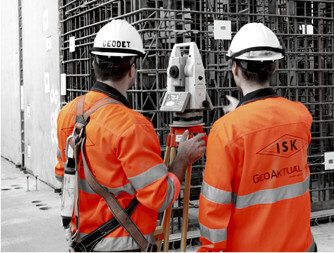 ISK intends to consider other contracts with Geoaktual.